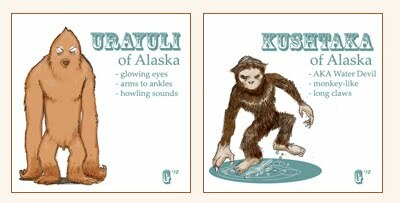 Thanks to the good work at the North American Bigfoot Blog, maintained by Cliff Barackman, we were able to add a new Bigfoot variant to our AKA Bigfoot World Map. 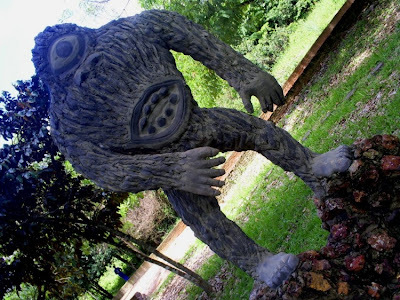 At Cliff's blog he writes of an interesting tale of the Phillipine Bigfoot known as Kapre. Below is a small version of our interactive map. 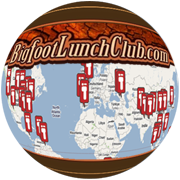 click on the link below the map to see Bigfoot variants across the planet! 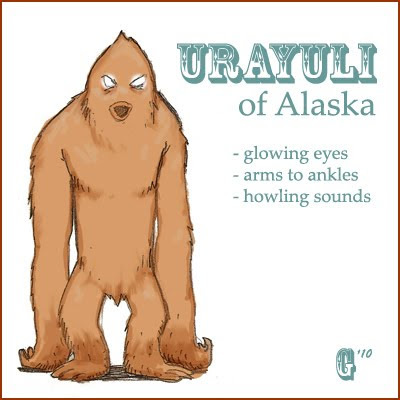 The Ucu, also known as Ucumar or Ukumar-zupai, is Bigfoot type creature reported as being seen in the Andes range of mountains in South America particularly in Chile and Argentina. 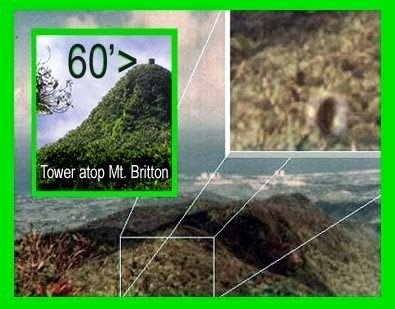 The Ucu is said to be the size of a large dog and walks erect. 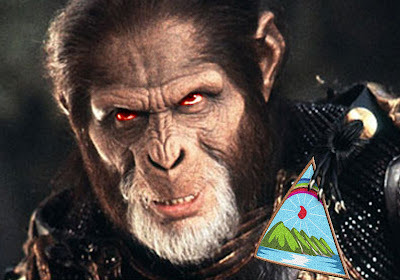 Unlike the Yeti it prefers the more tropical regions of the Andes mountain range, rather than snow covered peaks. The locals say the Ucu likes to eat payo, a plant similar to cabbage, and emits a sound like uhu, uhu. It is not just locals who have reported hearing or seeing the creatures. 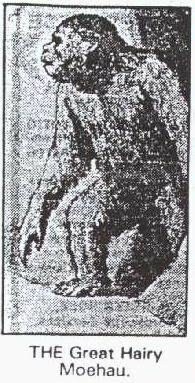 For three consecutive years starting in 1957 there were several documented cases describing a mysterious creature described with features and behaviors all too familiar to us Bigfooters. 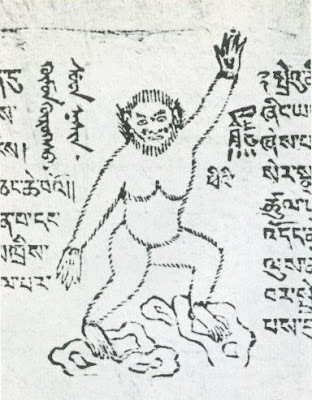 They said that it was growing dark, there were two huge animals with a human face, whose eyes were red like fire, a rather long tail and is called the Sisimique and Sisimicón. They said that these animals appeared to them to unmarried girls and if they liked would take them away with his tail curled. Which first appeared was in the river and then followed the path to the house and were calling on the way the girls who liked to make eyes at men, and one could hear shouts and grunts that no one could imitate. They said that for Sisimique and Sisimicón not enter the houses had to make noise, much less laugh, as the laughter of the women was what they liked. A number of girls had been stolen, because they were either bandits and they knew where there were women who were flirting with men. At the blog ShukerNature there is an interesting post about a native Papua New Guinea legend called the Kayadi. 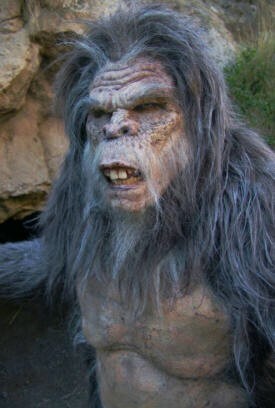 The Kayadi is a Bigfoot-like creature that has been described by multiple independent tribes of the island. 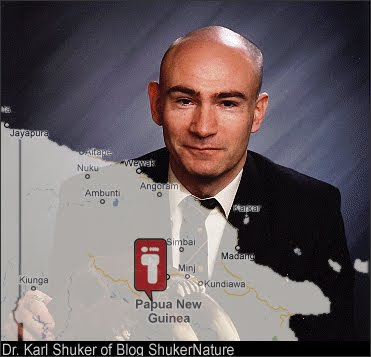 In autumn 2002, Todd Jurasek, a cryptozoological investigator, visited the village of Siawi in a remote region of Papua New Guinea roughly 18 miles east of the border with Irian Jaya just below the mountains, and approximately 6 miles from the Sepik River. During his stay there, he interviewed members of several different tribes including both the Siawi and the Amto tribes. According to their accounts, this New Guinea ape-man, known to the Amto people as the Kayadi, was at least man-sized (i.e. 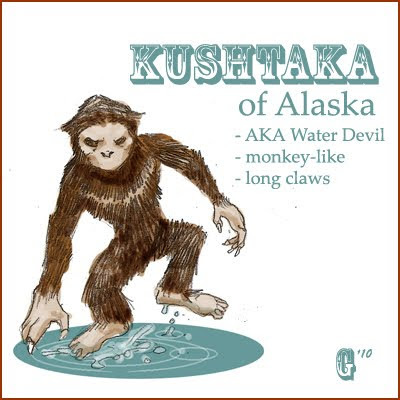 about 5 ft 5 in tall, judging from the average height of most native peoples on New Guinea), hirsute, and bipedal, but also able to climb trees very rapidly, and strong enough physically to throw humans if confronted. 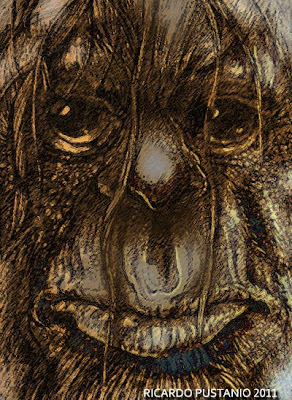 One Amti tribesman stated that in 1981 a Kayadi had been startled by his uncle while digging for eggs in a cave near his village, and another claimed that a local girl had actually been kidnapped a while back by one of these man-beasts.